We provide Las Vegas Car Insurance Quotes in all neighboring Las Vegas Communities. Car Insurance really isn’t a complicated form of insurance. However, when insurance professionals fail to explain basic concepts of car insurance, Las Vegas Nevada residents will fail to purchase correct coverage. Several concepts play a role into purchasing a car insurance policy. Las Vegas Nevada Car Insurance New Quote suggestions. · Are you purchasing a new or used vehicle? · How often is the vehicle driven? · Is the vehicle parked on the street or in a garage? · Do you reside in urban, suburban or rural area? When reviewing your Las Vegas Car Insurance quotes, it is very important to analyze your personal situation. Often, I have clients searching for car insurance quotes, yet not realizing the factors that play in creating car insurance quotes. Like life insurance, I believe in conducting a factual analysis when helping my car insurance clients. Your personal insurance agent must adopt the same method. Searching for a Las Vegas Nevada Renewal Car Insurance Quote. Car insurance policies usually are 6 to 12-month policies. During the initial policy period, premiums are always lower. Savings will occur during the first policy period, but the second policy period an increase will happen. Rather ten bucks or one hundred dollars increased rates can occur. 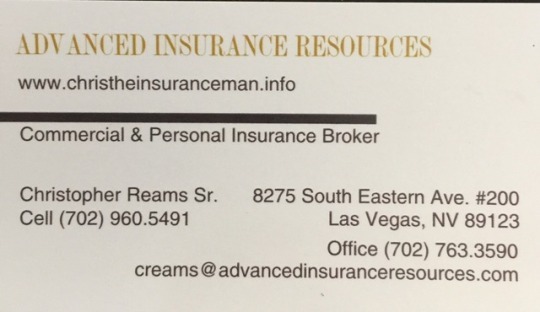 Las Vegas Car Insurance customers contact us expressing concerns about the increase. Asking us to shop carriers finding a cheaper car insurance quote. While we can shop multiple carriers, finding a less expensive policy isn’t promised. Reasons for increase Las Vegas Nevada Car insurance premium. · Did your residential area experience heavy claims? · Did your insurer require a state-wide increase? 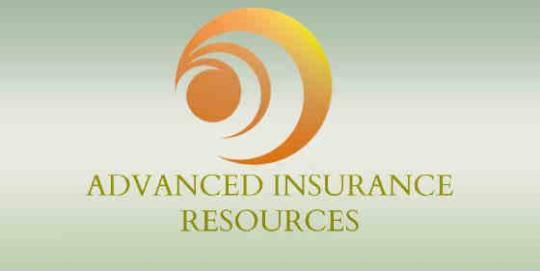 We at Advanced Insurance Resources believe in helping our clients find the best Las Vegas Car Insurance Quote. 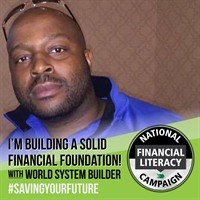 With any form of insurance, education is required before any purchase should occur. Should have questions about a Las Vegas Car insurance quote please click here or call us.